Historic information about Cap manufacturers can be as elusive as information about the caps themselves. Honours Caps were not the primary business of many manufacturers with some adding these products to the other millinery lines already produced. 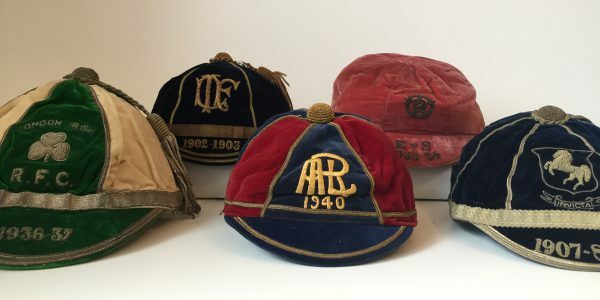 Others were purveyors of sporting goods which evolved to encompass the production of these fine quality caps. I will try and gather as much information about manufacturers, especially those related to caps that are featured on this site. Any more information that anyone can bring to the table would be warmly welcomed and add to what we hope will be a valuable source of information.